⠀⠀Ladygirl Vintage: Measuring yourself for the perfect fit! Measuring yourself for the perfect fit! It can be a little nerve-racking buying clothing online, especially vintage clothing (which is generally non-returnable) without being able to try things on. The best thing you can do to ensure a good fit is to properly measure yourself and keep your measurements handy when you're shopping online. It took me some time to figure out how to get accurate measurements, so I figured I'd share what I've learned! First off, you'll want to use a dressmaker's tape measure and measure over undergarments. How you measure - measure over the fullest part of your bust while wearing a bra. 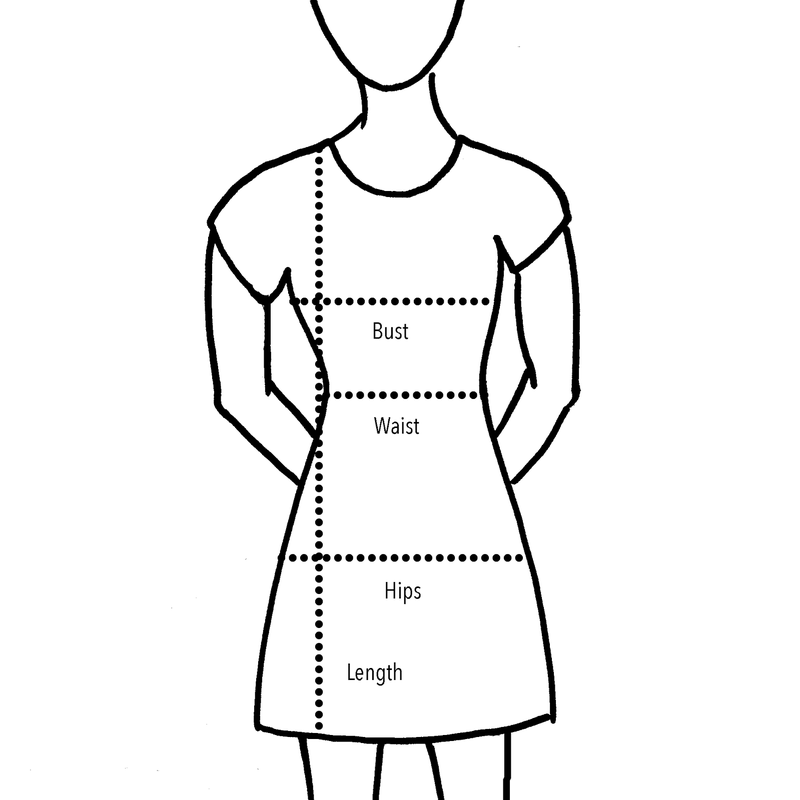 How the seller measures - garment laid flat and measured from armpit to armpit, then doubled. How you measure: measure around the smallest point of your waist where it naturally curves in. How the seller measures: garment laid flat and measured from waistline (smallest point), then doubled. How you measure: measure around the fullest part of your hips. This is usually about 8"-9" below your waist. How the seller measures: taken from 8" below the waist, then doubled. How you measure: measure from the top of your shoulder, down the front, to the point you want the garment to end at the hem. How the seller measures: taken from the top of garment (middle of shoulder) to hem. Hopefully this helps you shop online a little easier! Let me know if any of you have questions! Thank you for this post... Very heplful!